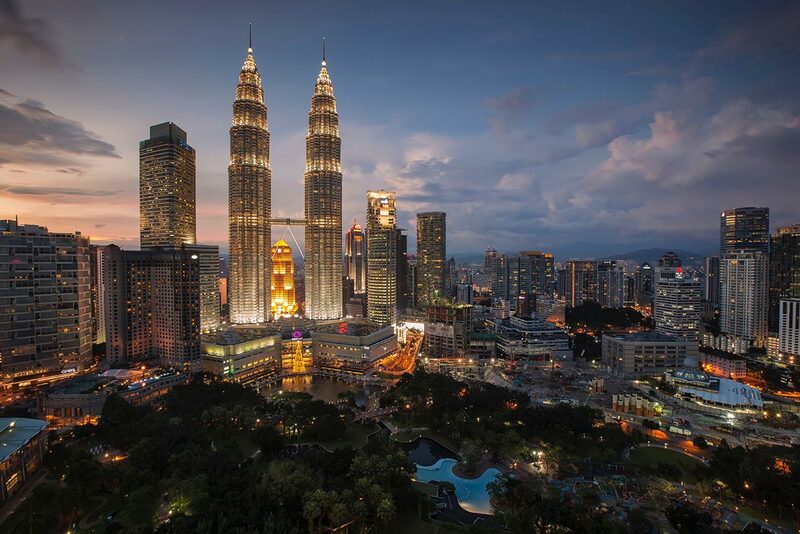 Collexe has been helping businesses compete and be sustainable for four years, and it all started in our main office in Kuala Lumpur. Currently, we operate in Singapore, Malaysia, and Indonesia. Our primary focuses are Business Modeling & Process Consulting, Enterprise & Collaborate Service Delivery, and Data Management & Business Insight. We would like to hear from you, whether it’s a business idea or interest to implement better sustainable business model. We are within your reach so call us or write us, we are happy to hear from you. We would like to help you achieve success, kindly let us know how we can help you.